Move? Or fix the Kitchen? Check out these tips from HGTV Canada! Check out these tips from HGTV Canada on how to instantly update your home! Check out these helpful tips from Canada Mortgage and Housing Corporation about deciding if home ownership is right for you! Check out these tips on what to do before hiring a handyman by HGTV!! Beautiful 4 bedroom, 3.5 bath home for lease in popular Southlands for only $2,995/month! Some furniture will be included in the lease! Click here for more pictures and info. Excellent investment opportunity!! Just signed 3 year lease for main floor commercial area and 1 year lease for upstairs apartment. 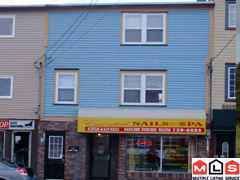 Property was renovated in 2004 and is in a high traffic area on Long's Hill. For more details click here! I have a number of clients looking for homes in the St. John's and surrounding areas...Do you have what we're looking for? 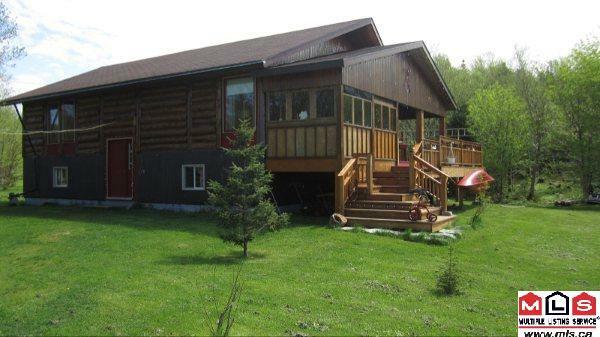 Single family home in the CBS, Paradise, Portugal Cove-St. Philips, or Torbay areas for under $350,000. Must have a "Country Feel" and prefer at least a half acre of land. No more than 12 years old and garage and ensuite are must-haves!